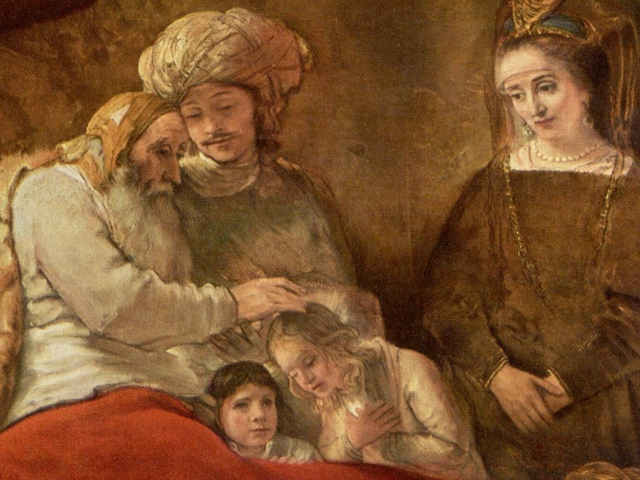 Notified that his father Yaakov (Jacob) is sick, Yosef (Joseph) takes his sons Ephraim and Menashe to see their grandfather. 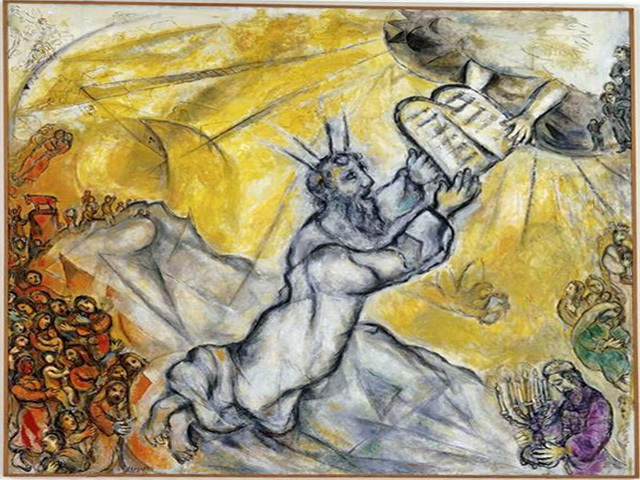 As they enter, Yaakov proclaims “mi eileh?” “Who are these?” (Genesis 48:8). Having already been in Egypt for 17 years, is it possible that Yaakov didn’t know the identity of his grandsons? 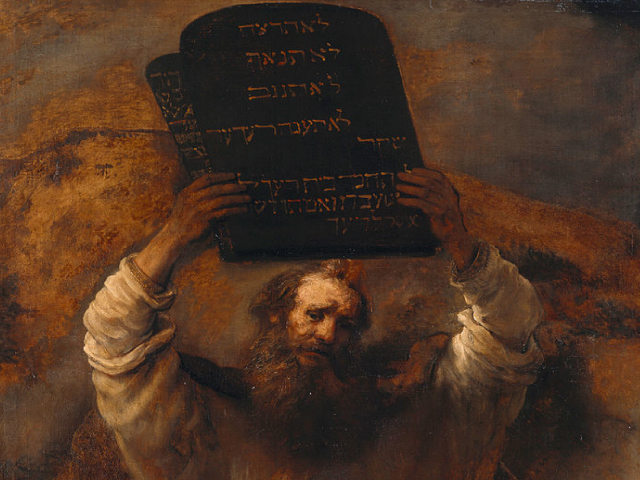 Some commentators suggest a physical reason for Yaakov’s question. 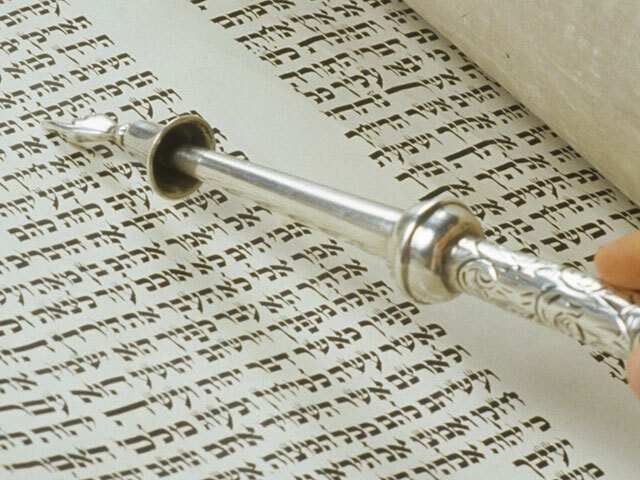 Bearing in mind that Yaakov could not see, he could not recognize his grandsons even as they stand before him. 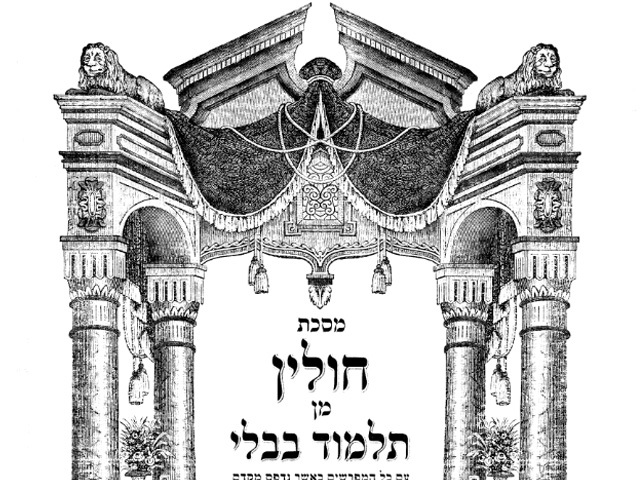 Other commentators suggest that Yaakov’s question “mi eileh?” does not refer to his grandsons themselves, but rather a question about their progeny. Prophetically, Yaakov discerned that amongst the descendants of Ephraim and Menashe would be evil people. Yaakov inquires, “who are they?” How is it possible that such evil men could come from good people like Ephraim and Menashe? 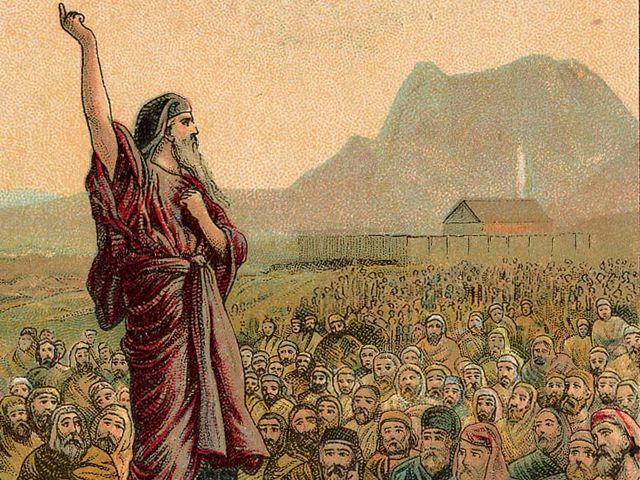 Other commentators insist that Yaakov asked “who are these?” to precipitate a “nachas report” from Yosef about the moral, spiritual and religious progress of Ephraim and Menashe (Genesis 48:9). But there is another approach. Yaakov may not recognize his grandchildren because he has little relationship with them. This could be because Yosef rarely ever took them to Ya’akov. Yosef may have denied his father this relationship because of possible ill will towards Yaakov for having sent Yosef to his brothers to make peace, a plan which, of course, backfired. Not to mention, of course, Yaakov’s favoring of him (Yosef) in the first place. Upset with his father, Yosef never contacts his father for 22 years and blocks his children from developing a close relationship with their grandfather. Another suggestion: Maybe “mi eileh,” is an existential question. Having grown up in Egypt, Ephraim and Menashe must have, on some level, assimilated into Egyptian society. 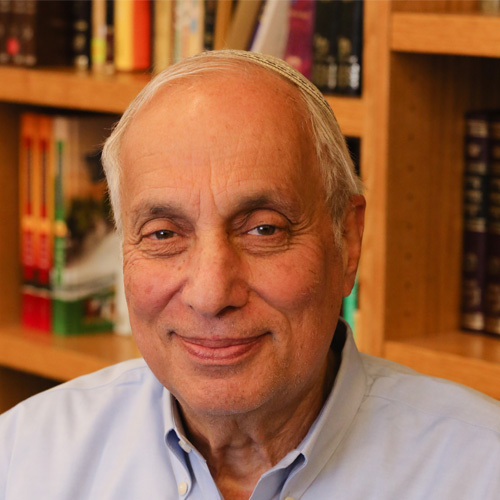 Standing before Yaakov as Jews living in Egypt, Yaakov asks, “who are these?” What he is really asking is do my grandchildren identify themselves as Egyptians or Jews? 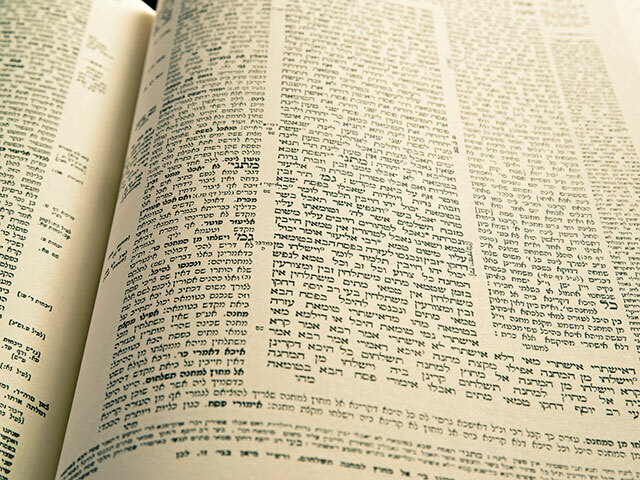 Whichever way one approaches Yaakov’s “mi eileh” question, one point is certain: Yaakov is the first person to be recorded in the Torah as interacting with his grandchildren on any level at all. Not only does he interact with them, he actually gives each of them a blessing. In fact, the blessing is so powerful it becomes the standardized blessing of parents to children every Friday night. Placing our hands on our children, we say, “may God make you like Ephraim and Menashe” (Genesis 48:20). A grandparent’s relationship to a child, on some level, is deeper than a parent/child relationship. Unencumbered by parental responsibility, a grandparent, blessed with wisdom and maturity of life can powerfully bestow blessings upon their children. In a brief instant, a grandparent asks, “mi eileh,” who are these, not so much as a question but as an expression of thanksgiving to God for having been blessed with such glorious grandchildren. Even if they are not specifically for grandchildren, may our lives be filled with many such utterances of “mi eileh”– expressions of thanks, awe and wonder of the incredible gifts given to us by the Divine.